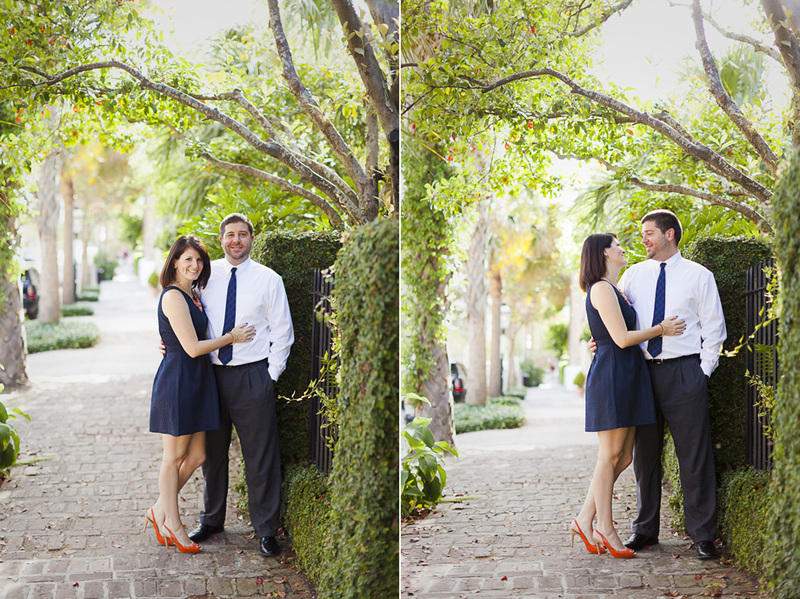 I met up with Meaghan and Scott a few days ago to capture this exciting time for them. 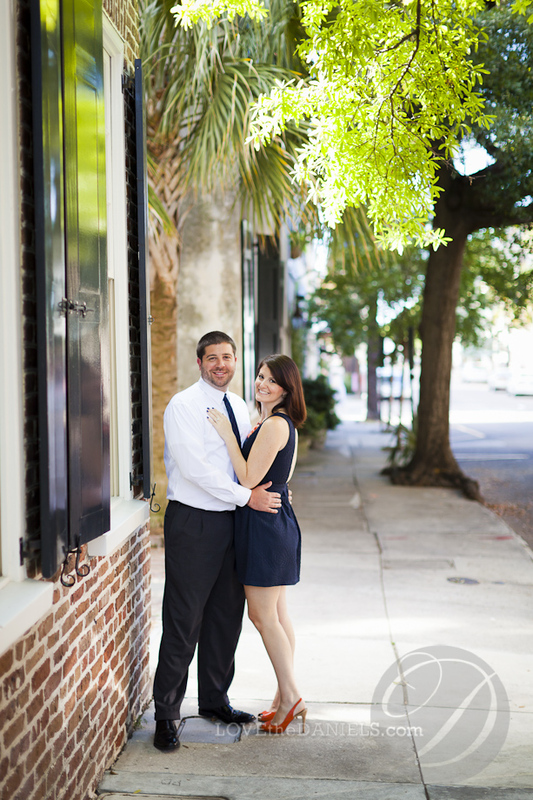 They are a couple who lives in Savannah but is getting married in Charleston, and I couldn’t be more excited for them and to capture their wedding! We had so much fun walking around downtown and ending at a special place .. where they got engaged! 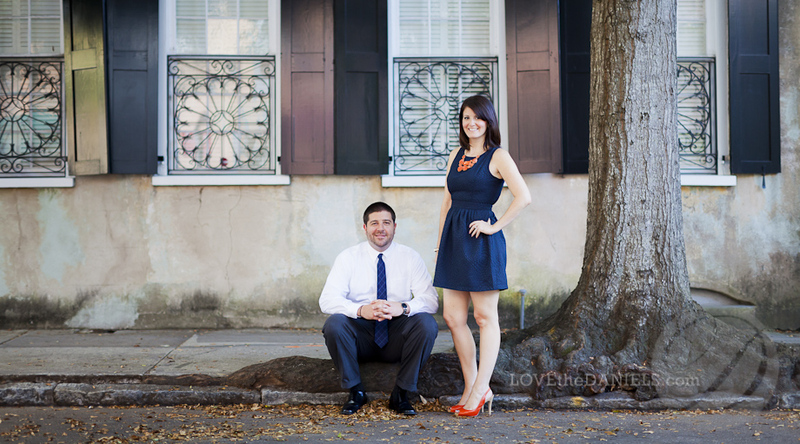 Meaghan and Scott .. Jenna and I are pumped for October!